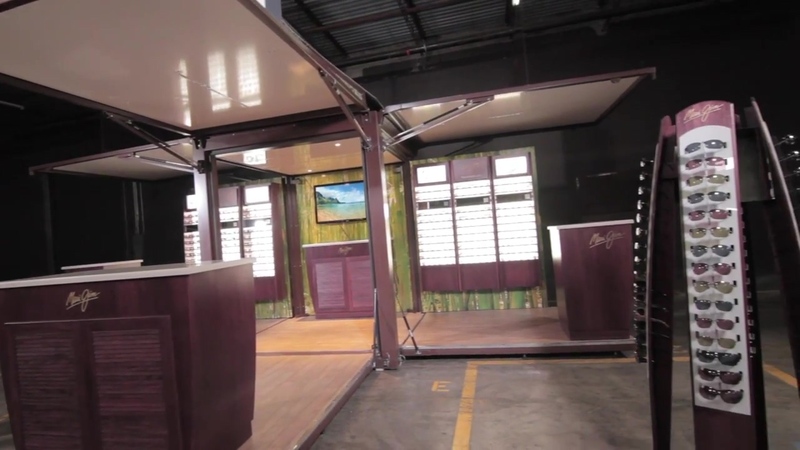 Dear fellow marketers, today, we’ll be examining some of the perks and advantages of using Steel Space Concepts’ shipping containers for experiential marketing and brand activation events. 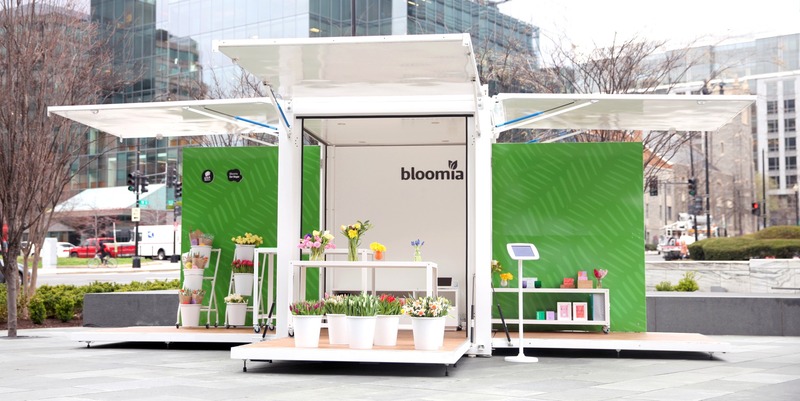 The main advantage of using a container for experiential marketing is the mobility aspect. With our containers, you can get to different locations both quickly, and with ease throughout the span of one or multiple days. The SSLite series, pictured below, is especially effective when frequent venue changes are required. With the ability to be hauled by a pick-up truck, and easily deployed by our electrical leg system, the SSLite model is a favourite among our clients. Finally, another advantage of using a container for marketing events is the client attraction aspect. When opting for a container for your event, you can brand it completely, interior and exterior, to your liking. This brings tremendous values to companies, even during transportation, where people can see a fully branded container on the road which creates a brand awareness and buzz. 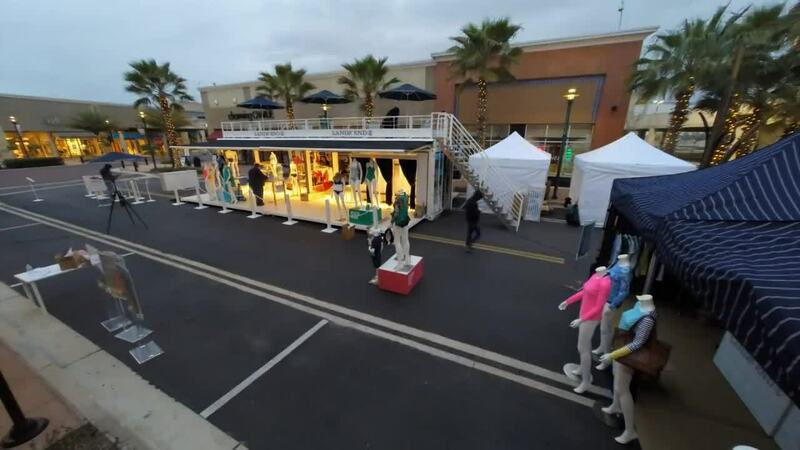 Once on location, the container opens and creates a “wow” effect that attracts customers’ attention and is far more inviting then a stand or food truck, as individuals can walk in and interact to fully experience it. It is also far more eye catching then a tent, which also takes more time to set-up then our hydraulic containers. I hope this blog was useful to you and allowed for a better understanding of the advantages of using containers for your experiential marketing events and brand activations. 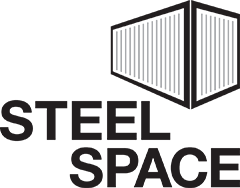 The entire Steel Space Concepts team is looking forward to all the challenges and collaborations we have ahead of us. We hope to work with some of you in a near future!